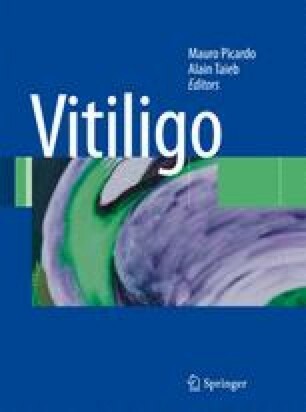 Trials have tested the use of alternative natural health products for the treatment of the vitiligo. Some prospective controlled, double-blind, and randomized studies have been performed. Traditional Chinese products and plant-derived photosensitizing agents have been proposed, and they are the most tested products.